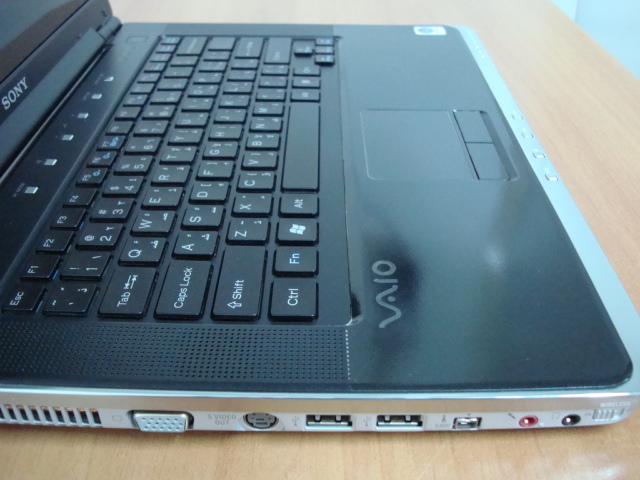 i purchased a new sony vaio laptop last april and when i was on days off, i got it gmasked (on which i first read about from a friend’s blog) . . it protects a gadget like a laptop or a mobile phone from nasty scratches, liquid spills, weather and sweat. 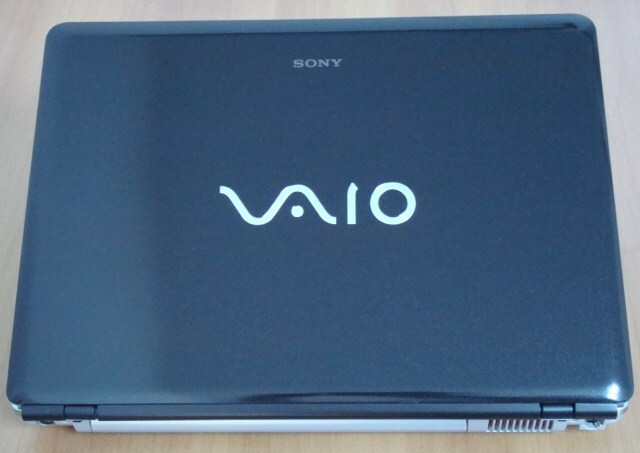 only thing is the original “black matte” color of my vaio was changed into a “lustrous black”. gmask’s wafer-thin protective film is from japan and its outlets are available internationally. check out below my gmasked laptop..
if you wouldn’t look closer, it’s actually unnoticeable . . This entry was posted in stuff stop and tagged gmask, technology. Bookmark the permalink.